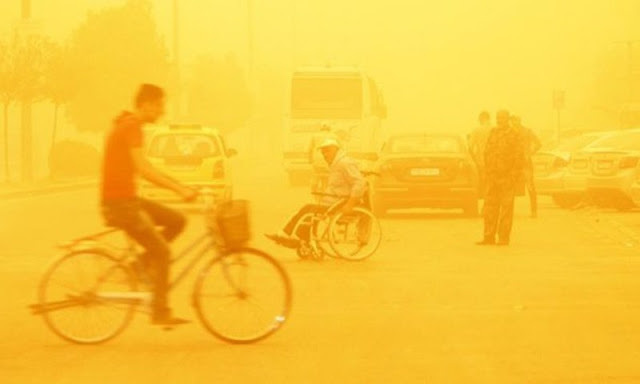 A dense sandstorm has struck parts of Lebanon, Syria, Israel and Cyprus today. The sandstorm started gather Monday. At least eight people have been reported killed while hundreds are suffering from respiratory problems. People have been warned residents to stay indoors.